Amber and David are from Texas. 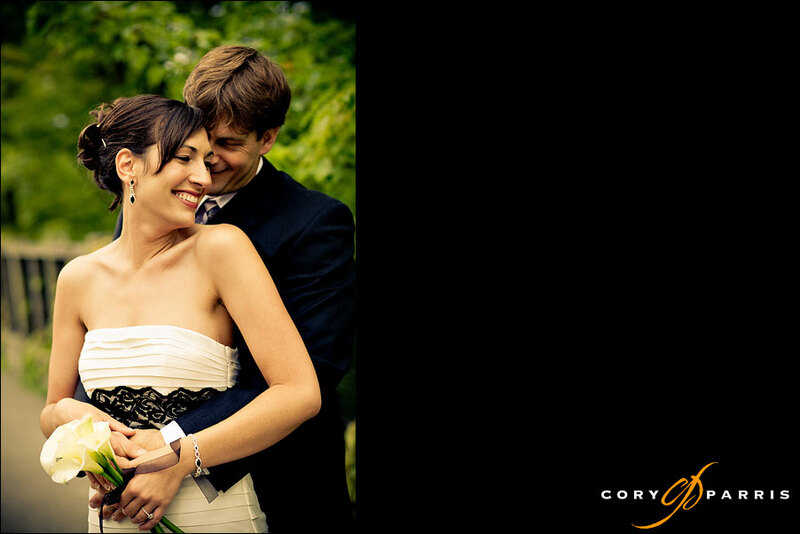 They decided to have a destination wedding in the Seattle area with just the two of them. 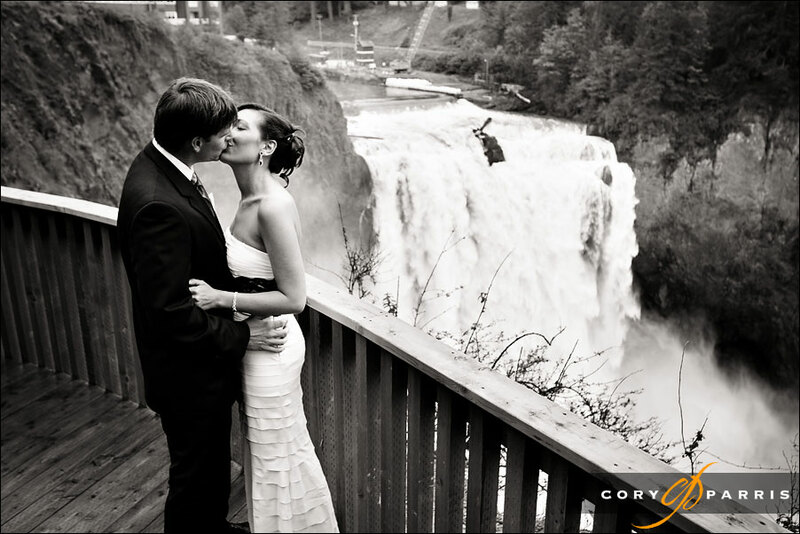 We met them up at Snoqualmie Falls, took some portraits and then photographed the wedding. 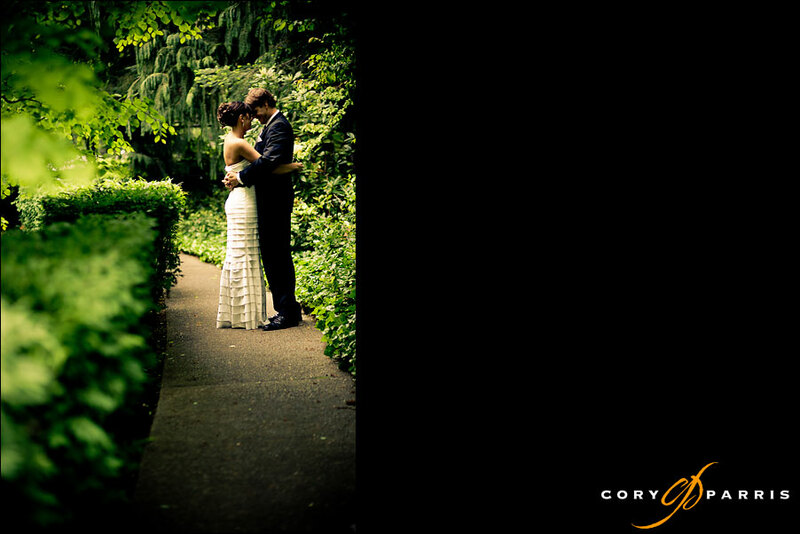 The only "guests" at the wedding were a couple that were walking around the park that Pat (officiant from A Heavenly Ceremony) recruited to witness the wedding and make it legal!